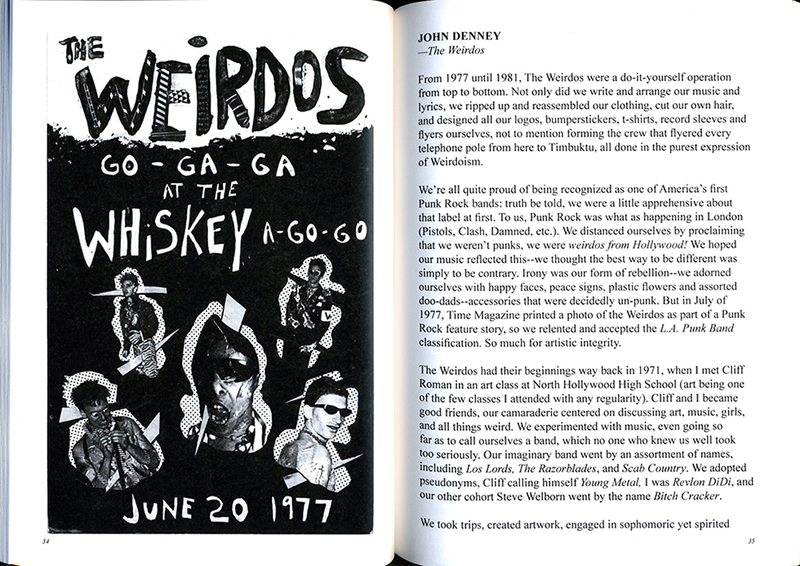 First published to critical acclaim in 1999 and reprinted numerous times, Fucked Up and Photocopied: Instant Art of the Punk Rock Movement is still the seminal book on the art of punk rock fliers. 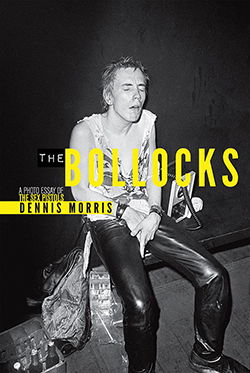 While most attention has been paid to the phenomenal archive of images in the book, the essays contained offer an incredible snapshot of the birth of the movement and its lasting legacy. 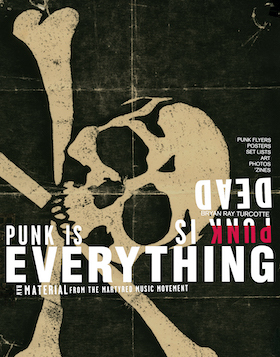 The Reader collects all of these insightful pieces together with those contained in its follow up book, Punk is Dead, Punk is Everything in one tome. 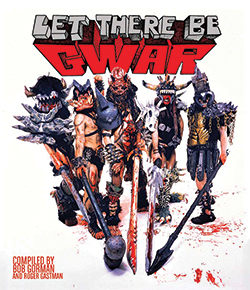 Writers include Brendan Mullen, Jello Biafra, Pushead, Mike Watt, Lorna Doom, Tony Alva, and many more alongside interviews with punk pioneers Ian Mackaye and Malcolm McLaren. 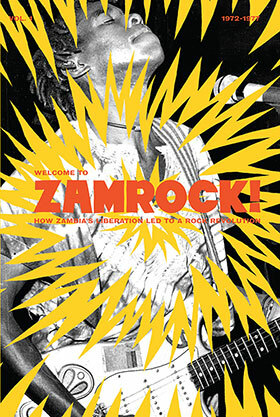 This San Francisco transplant to Los Angel­es spent his twenties on the road with his band while managing to hold down his job at the legendary punk record label Slash. 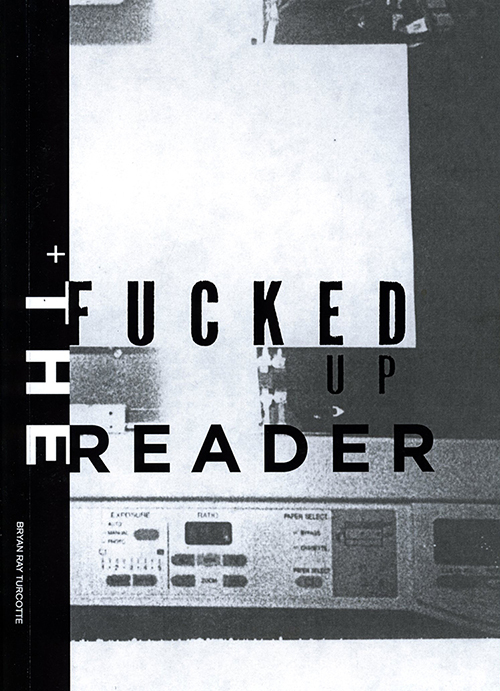 Turcotte started Kill Your Idols in 1999 and released winner of the 2000 Firecracker Award for a music book, Fucked Up + Pho­to­copied: Instant Art of the Punk Move­ment soon thereafter. 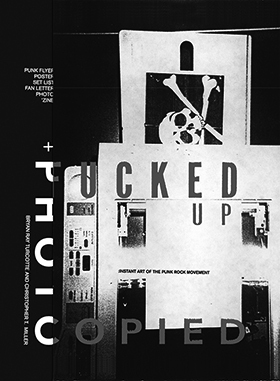 He followed up with Post No Bills: Shepard Fairey, Metro and Punk Is Dead: Punk Is Everything along with Gingko Press. 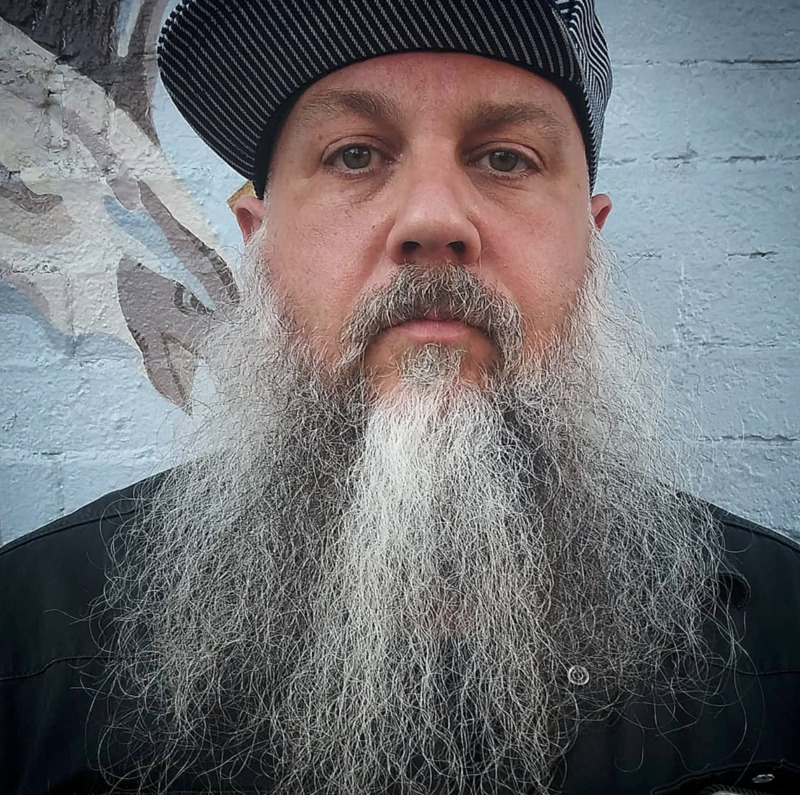 He co-owns Teenage Teardrops, Hope and Beta Petrol (an Indy Record Label specializing in vinyl only releases, a small art gallery in Echo Park and a music supervision and production company in that order). 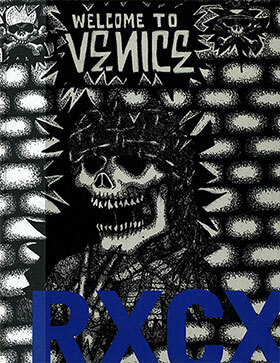 He has exhibited all around the world with his own brand of chaotic punk designs mixed with vintage posters, photos, set lists and fanzines and has produced events and installations for iconic brands such as Converse, Levi’s, Hysteric Glamour, Dita, Bounty Hunter and Ray Bans. He lives in Los Angeles, is married to Dayna Michelle Turcotte and has two sons, Ford Bauer and Ralston Koop Turcotte.